We have a large car park at the rear where cyclists can securely lock their bycycles. When the cycle rack is full, cycles can be locked to the garden perimeter railings. The whole car park has 24 hour CCTV coverage. E-Bikes can be charged free of charge from our outdoor charging points. 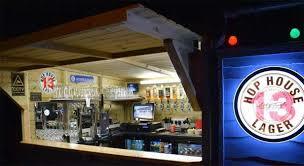 We have a wide range of adult soft drinks, alcohol free beers and spirits. 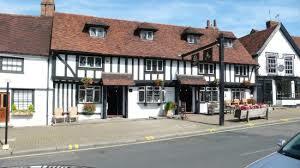 The pub is surrounded by pleasant parks and has the Heath Robinson Museum in the memorial park.